The drive to eliminate cash and move to 100% electronic money remains in full force. 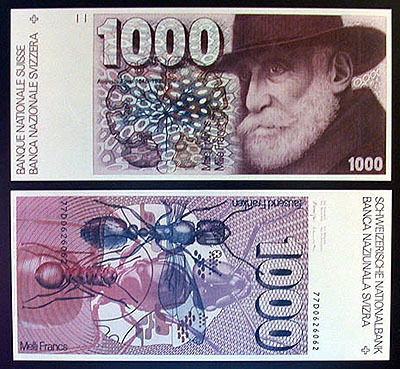 The Swiss are coming under pressure to eliminate the 1,000SF note from other countries fearing money can be hidden in cash avoiding taxes. The Swiss would never admit that they are doing this because of pressure, but this is what is gong on behind the curtain based upon reliable sources. In Switzerland, you can get 1,000SF from an ATM. In Paris, you cannot withdraw more than 200 euros. The French want to eliminate cash as much as possible and the USA is in the same boat.